Showing 2 of 7 Slide(s). This building of 632 meters, has 127 floors and it will be the highest building in China and the second tallest in the world. 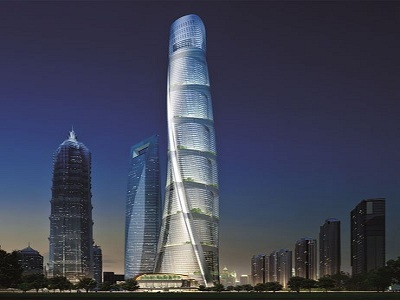 When completed, the Shanghai Tower will be a real vertical city that will host offices, apartments and even gardens. It is expected to open to the public in 2015.